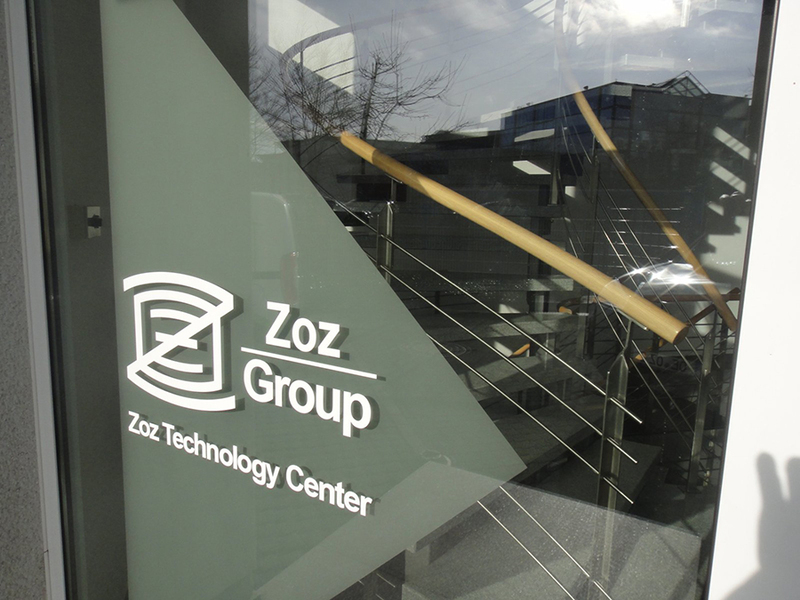 Startseite » Welcome to ZTC. 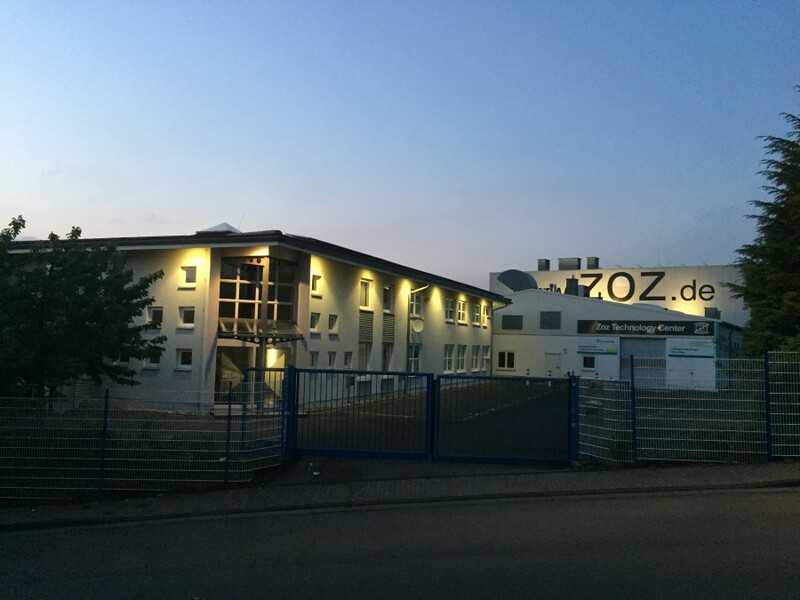 || Zoz Technology Center bietet in einer modernen Industrie-Immobilie auf mehreren tausend Quadratmetern und direkt am BAB-Kreuz A4/A45 (Olpe) gelegen über den üblichen Dienstleistungsrahmen Büro/Labor/Produktionsfläche hinaus auch die globale Infrastruktur der Zoz Group sowie entsprechendes Coaching für Startups insbesondere im Bereich intelligenter Werkstoffe und Verfahren. 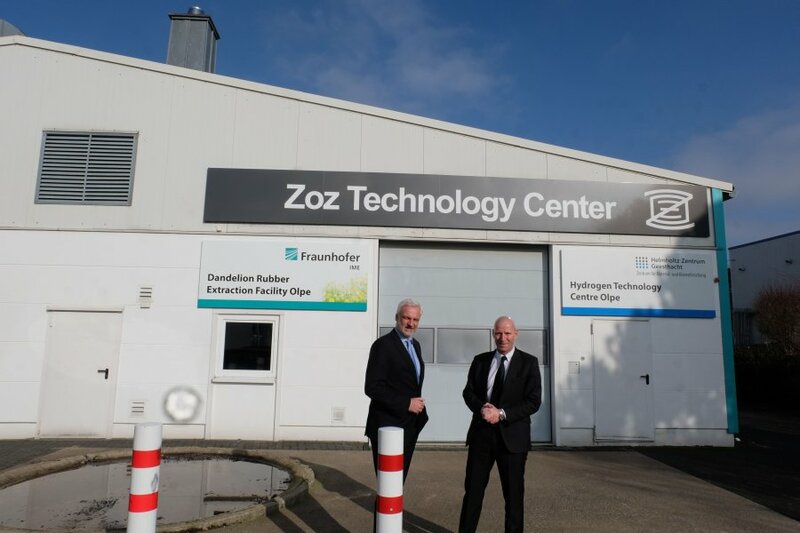 Das ZTC in Olpe wurde 2014 fertiggestellt und beherbergt seit dem den Bereich F&E sowie die Pulver- und Bauteilfertigung der Zoz GmbH. 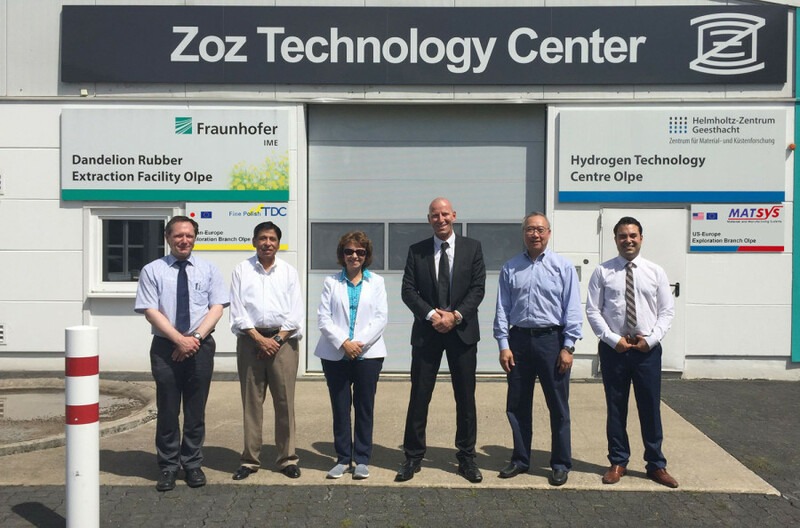 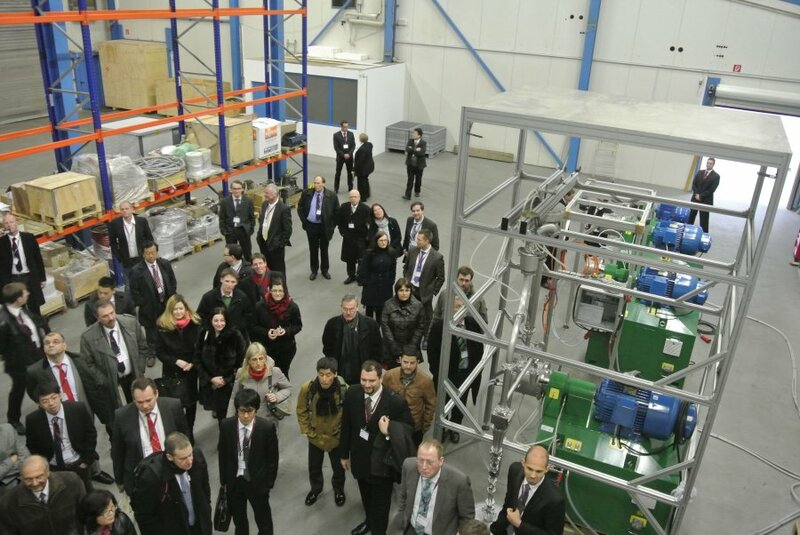 Die ersten angesiedelten Partner sind das “Helmholtz-HZG Hydrogen Technology Centre, Olpe”, die Fraunhofer-IME Dandelion Rubber Extraction Facility, Olpe”, die “TDC Japan-Europe Exploration Branch, Olpe” und die “MATSYS US-Europe Exploration Branch, Olpe”. 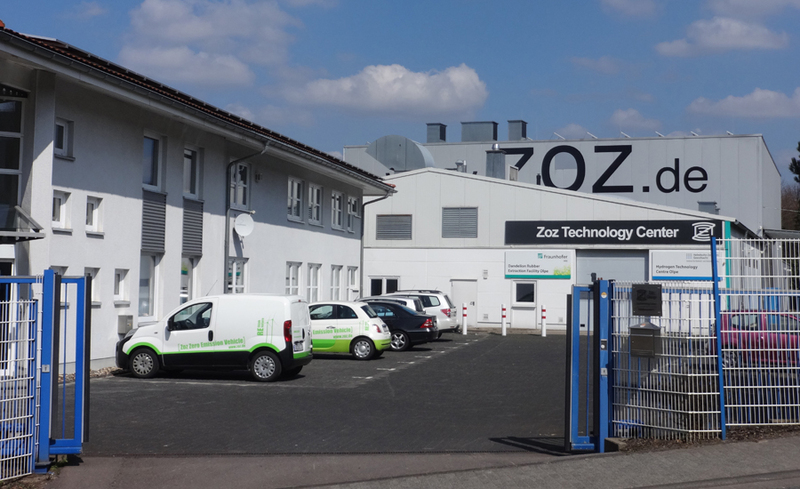 • Zoz Technology Center, located right at the Autobahn junction A4/A45 (Olpe), offers in a modern industrial estate on several thousand square meters and beyond the usual support service office/laboratory/production floor also the global infrastructure of Zoz Group and appropriate coaching for startups particularly in the field of smart materials and processes. 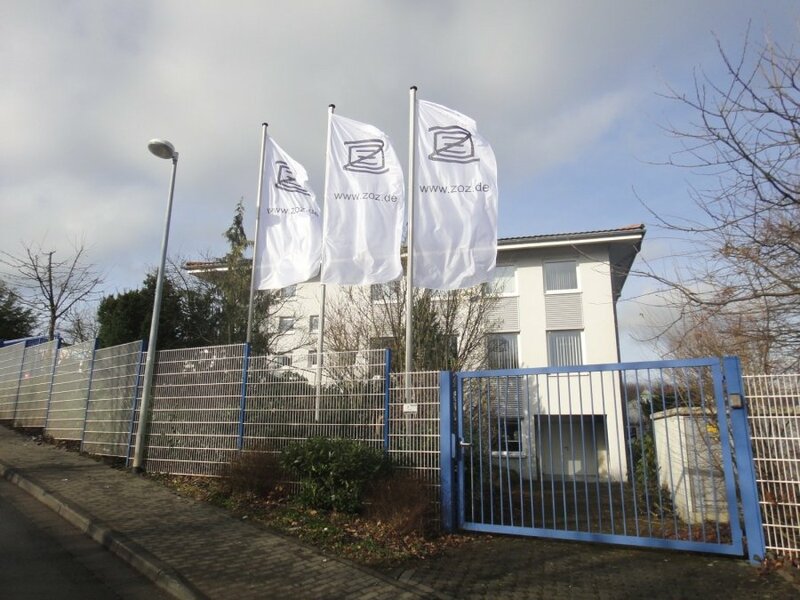 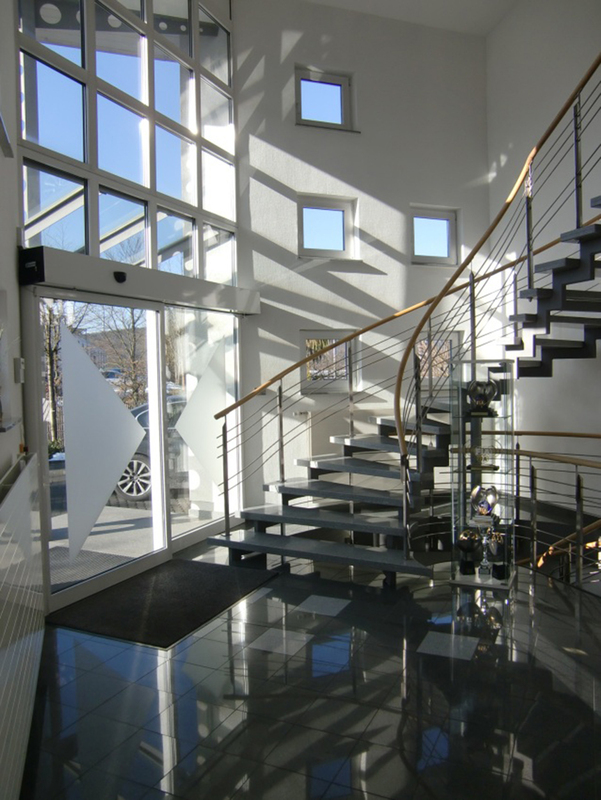 Established in 2014, the ZTC in Olpe since then houses the R&D-division as well as the powder- and bulk-manufacturing of Zoz Group. 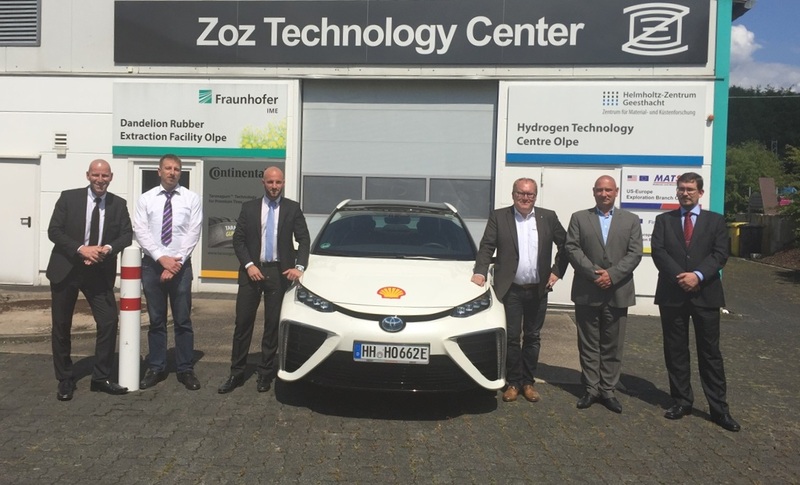 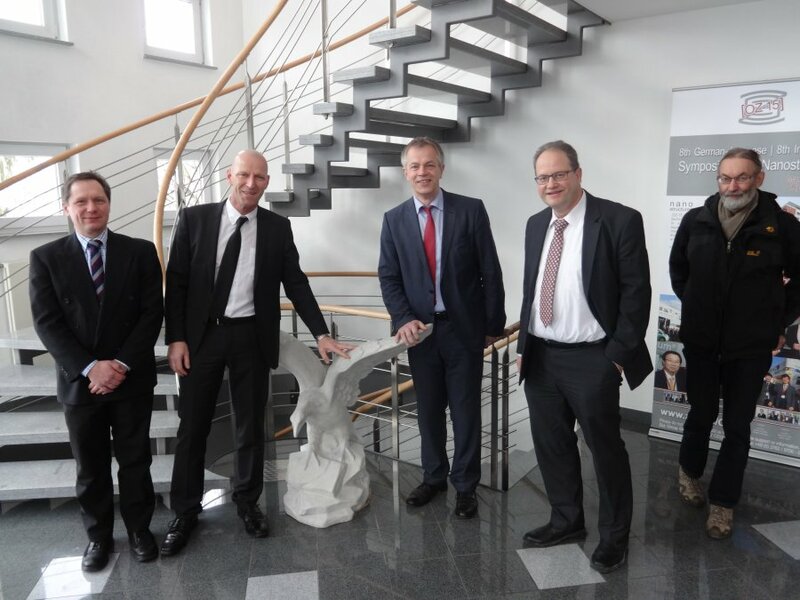 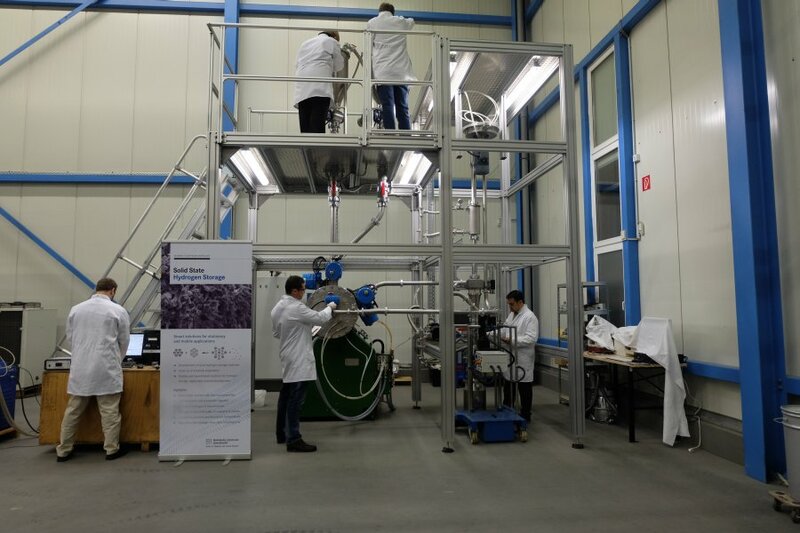 The first settled partners are the “Helmholtz -HZG Hydrogen Technology Centre, Olpe”, the Fraunhofer-IME Dandelion Rubber Extraction Facility, Olpe”, the “TDC Japan-Europe Exploration Branch, Olpe” and the “MATSYS US-Europe Exploration Branch, Olpe”.